Interested in playing Ultimate Frisbee this summer? 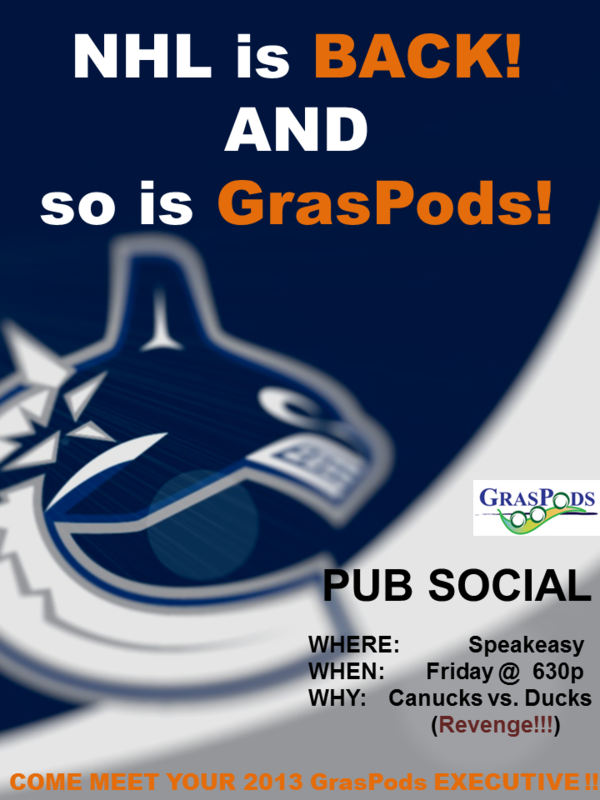 Join the GrasPods/GSS ultimate team in the Vancouver Ultimate League (VUL). 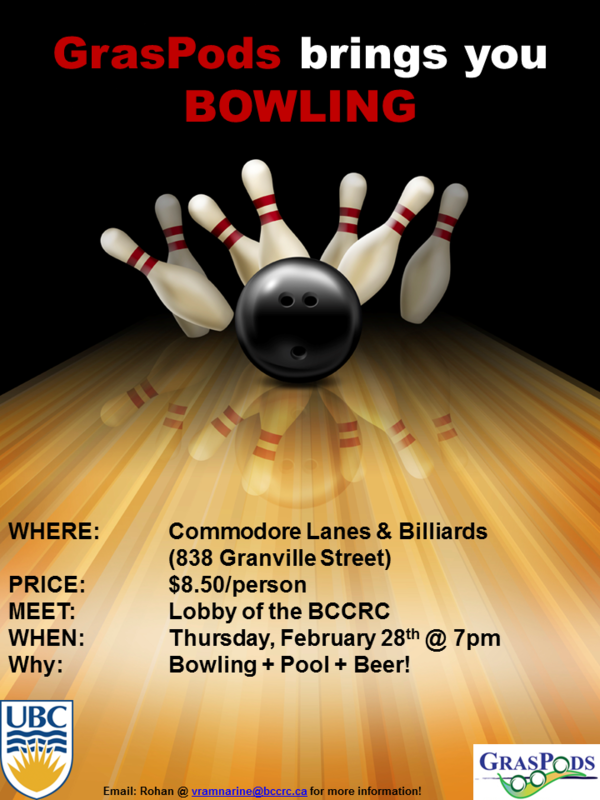 All skill levels welcome - games are weekdays at 6:30 PM. GrasPods organizes sports teams playing in both the UBC Rec and Urban Rec leagues. We also host sports events such throughout the year. For up-to-date event information, visit us on our Facebook Page or follow us on Twitter.s such as throughout the year. For up-to-date event information, visit us on our Facebook Page or follow us on Twitter. GrasPods also offers free volleyball net rentals (with refundable deposit required) to UBC graduate students. Please contact our Sports Coordinator for further details, or click on the "Community" link below. Have questions about GrasPods Sports? We are happy to hear from you!